Ships today if ordered in the next 10 hours and 16 minutes! 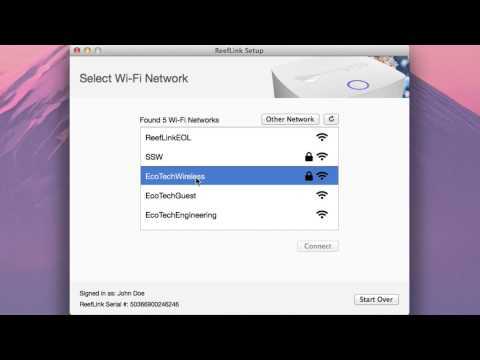 The ReefLink is an RF-to-WiFi bridge. The product contains the hardware to communicate with existing wirelessly enabled EcoTech products (Radions and VorTechs) as well as future EcoTech products, and also with your WiFi router via WiFi or Ethernet cable. ReefLink gives you completely wireless access to the world of EcoSmart Live — the web-based aquarium command center from EcoTech Marine. 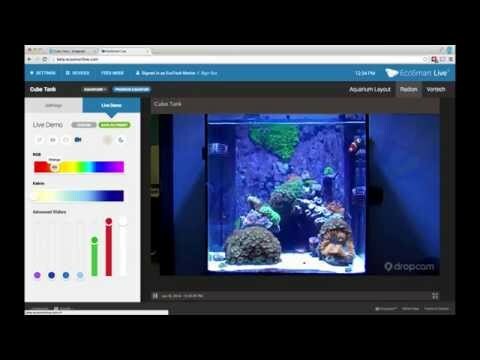 EcoSmart Live gives you online control of your EcoTech reef aquarium equipment from any computer, smartphone or tablet anywhere, any time — at home, at work or on vacation. ReefLink is easy to set up — just power it on and configure it once. Then forget about it. 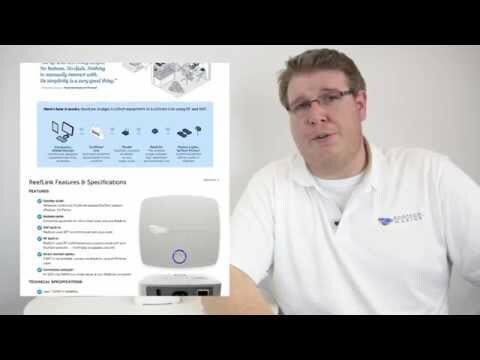 And because it doesn’t need to be wired to your computer, you can place the ReefLink anywhere within range of your WiFi router. No wires. No adapters. No worries. 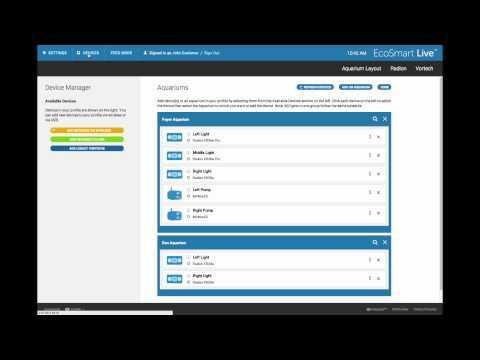 ReefLink allows a continuous real-time connection with EcoTech equipment via ecosmartlive.com. If you haven’t logged into your account, or haven’t set up a store profile yet, please do so, as a lot has improved, including a brand new graphical interface and easier-to-use navigation. The improvements have been well worth it – we received a lot of positive feedback at MACNA about how easy and fun EcoSmart Live is to use. EcoTech Multi-Light RMS Track, 40.5", Fits Aquariums 38.5" - 48.5"
EcoTech Multi-Light RMS Track, 90.5", Fits Aquariums 88.5" - 98.5"
EcoTech Multi-Light RMS Track, 80.5", Fits Aquariums 78.5" - 88.5"
EcoTech Multi-Light RMS Track, 70.5", Fits Aquariums 68.5" - 78.5"